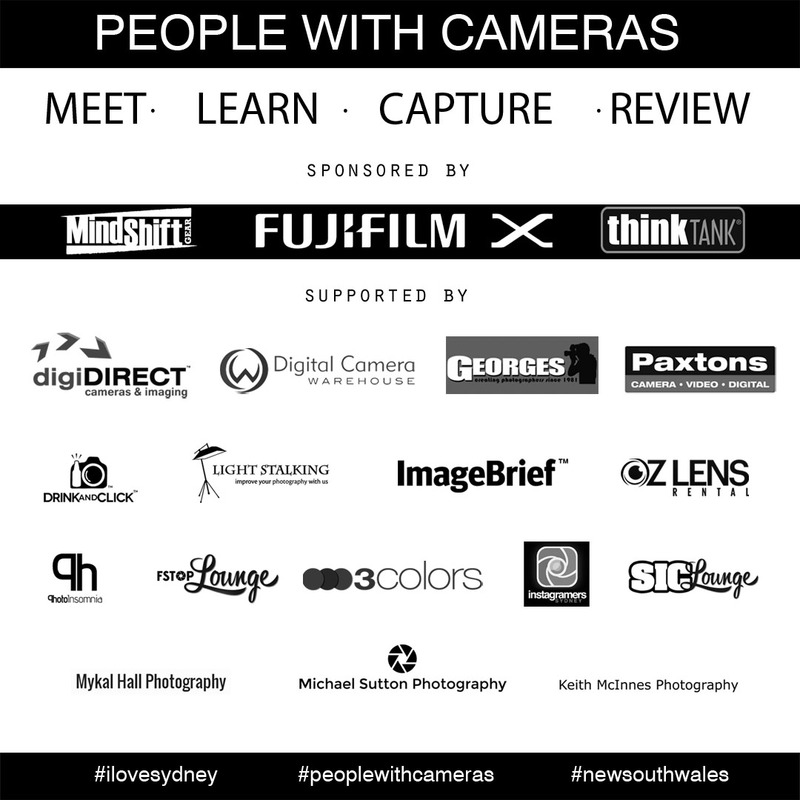 As 1 of the supporters, I would like to invite you to a Sydney community event called ‘People with Cameras’ hosted by Fujifilm Australia, Think Tank Photo and MindShift Gear. This event starts at 3.15pm on Saturday, 27th February at the Archibald Fountain located at Hyde Park in Sydney, New South Wales. Now those who know me are wondering why I, a die hard Olympus fanboy, am helping out with this event. Over the years of shooting, there’s 1 thing i’ve learnt about this passion we call photography. It has overwhelming power to connect people from all walks of life. We all joke about each other for the gear we use, in a light hearted manner, but at the end of the day we know that we are part of a community called ‘Photographers’. This community, regardless of the tools we use (iPhones to large format cameras) is about coming together gathering knowledge and inspiration, inspiring others and having fun. 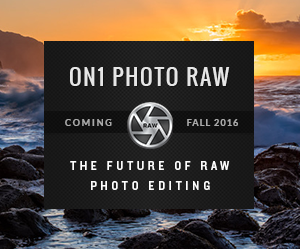 So I encourage you to bring along your friends and whatever photo taking device you have. You’ll get the opportunity to meet new people, see the city and maybe even win an incredible prize pack that includes an all expenses paid dinner with Fujifilm Australia, sponsors and supporters of the event. Places are limited, so here’s how you register for this FREE event by clicking [here] and it will take you to the official event page. Yesss!! I’ll be there too… I can’t wait! It’s a lovely opportunity to see people sharing their passion! See you there..
It’s going to be a fun evening. See you there Virginia.